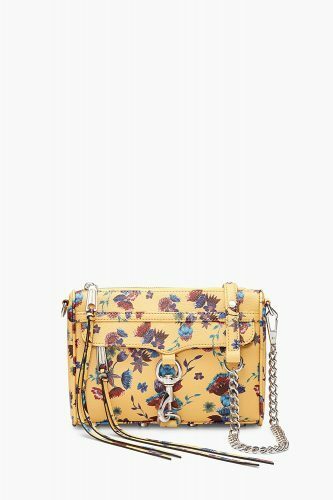 Rebecca Minkoff Sample Sale – Up To 75% Off! 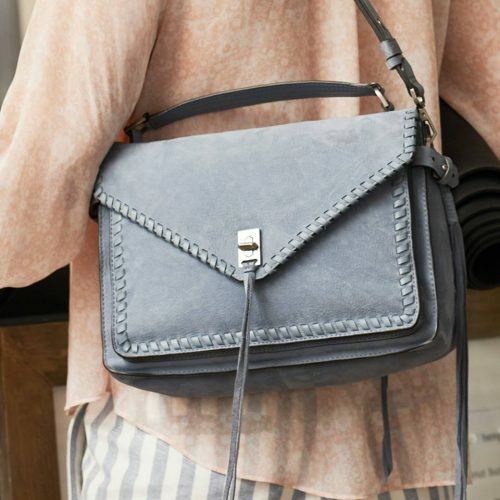 If you’ve been eyeing a Rebecca Minkoff, now is the perfect time, as they are offering a Sample Sale with items up to 75% off! Get the popular Mini MAC Cross Body Bag for only US$73 (about HK $ 573)! Remember to change the country to US in the top left corner of the website and send your purchases to our US warehouse!